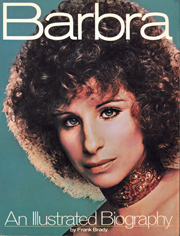 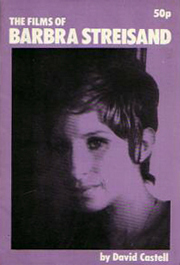 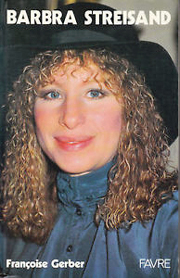 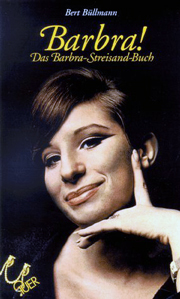 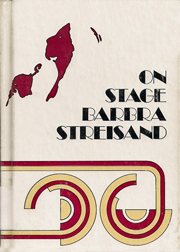 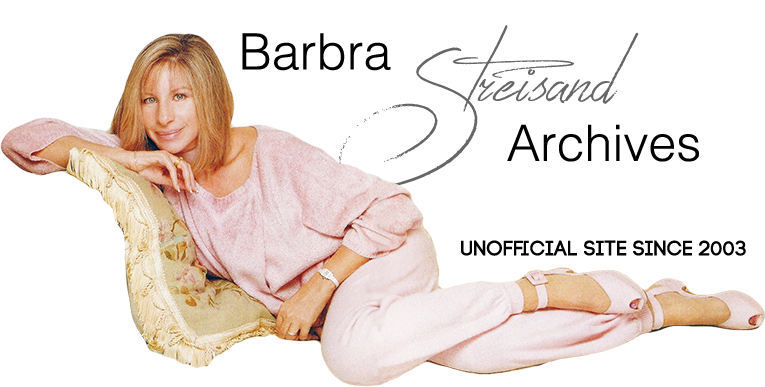 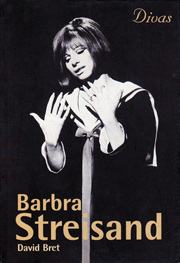 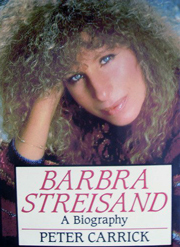 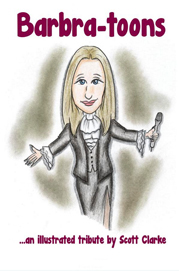 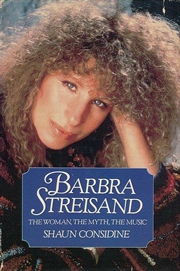 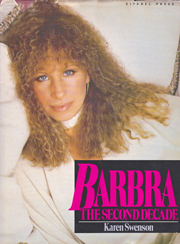 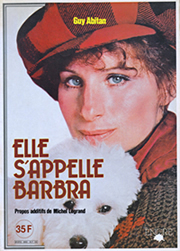 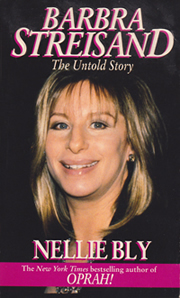 Barbra Streisand has been written about ever since her career began. 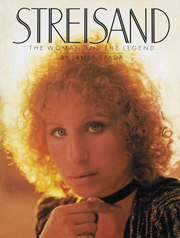 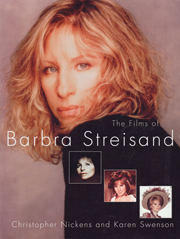 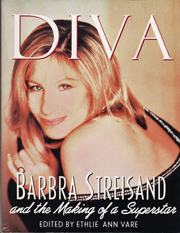 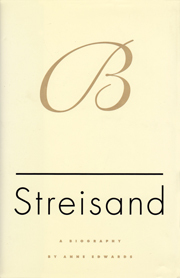 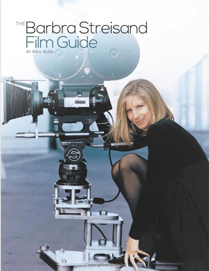 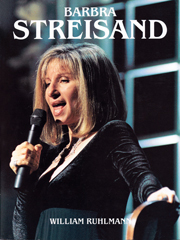 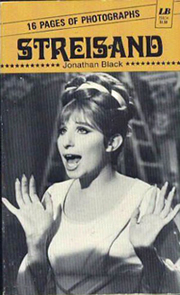 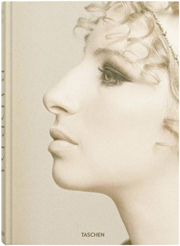 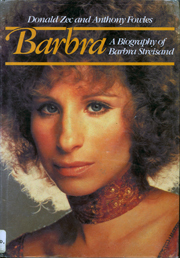 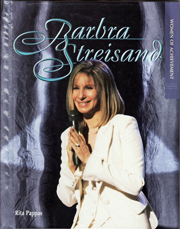 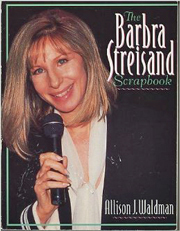 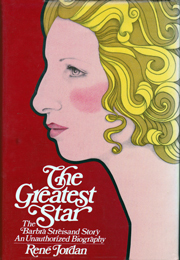 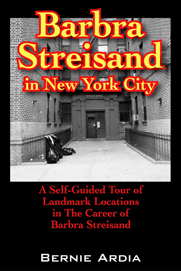 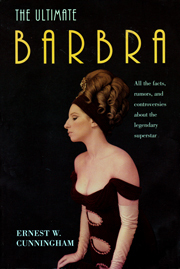 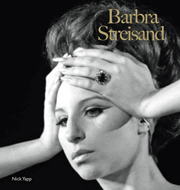 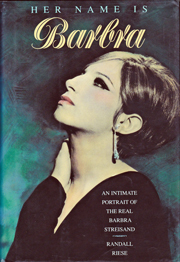 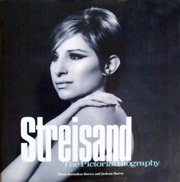 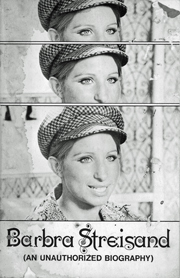 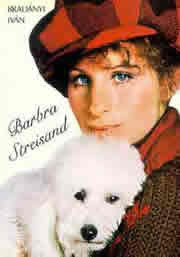 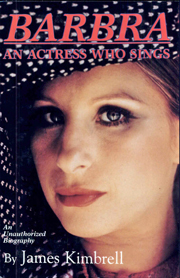 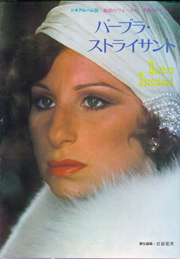 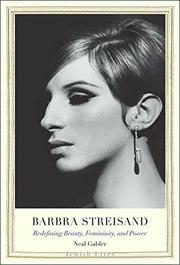 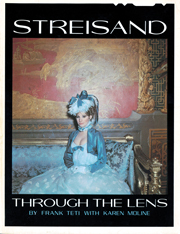 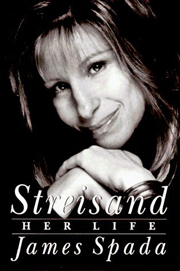 There are numerous biographies about Miss Streisand that have been published. 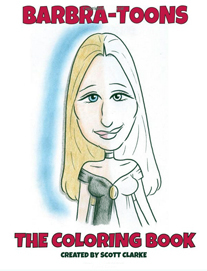 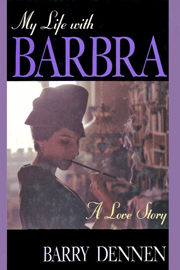 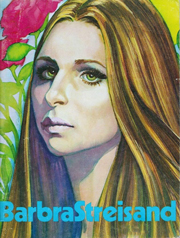 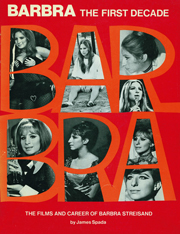 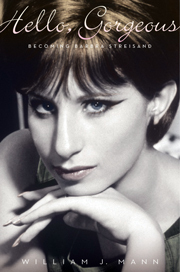 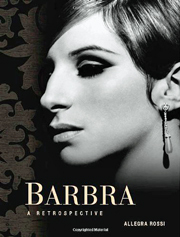 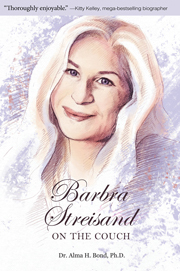 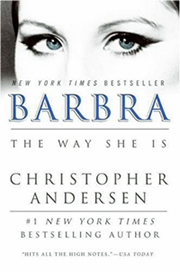 In 2015, it was announced that Barbra would release her memoir from Viking Books in 2017. 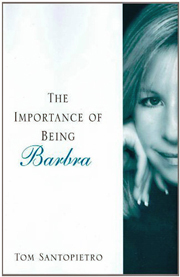 In alphabetical order by AUTHOR ... Click ORDER on some of the books that link directly to Amazon. 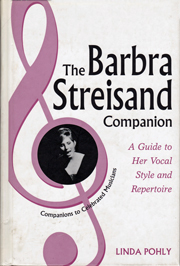 Other books can be found by searching Amazon or eBay and ordering them used.